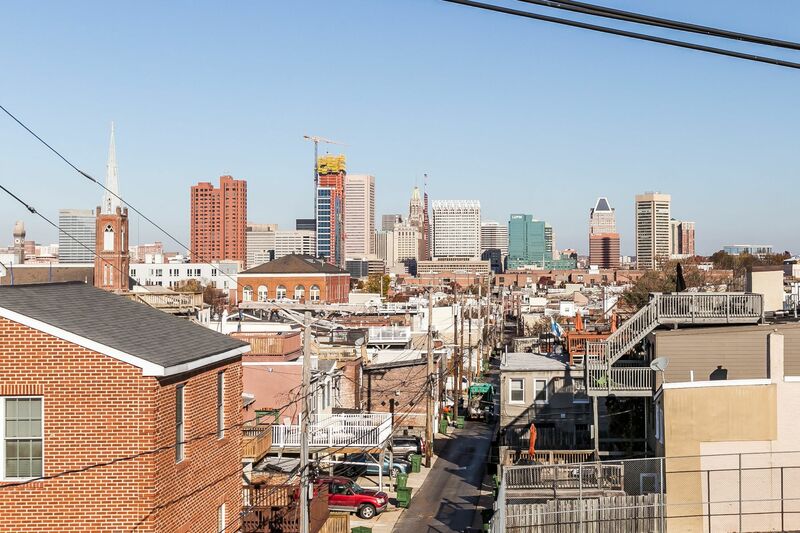 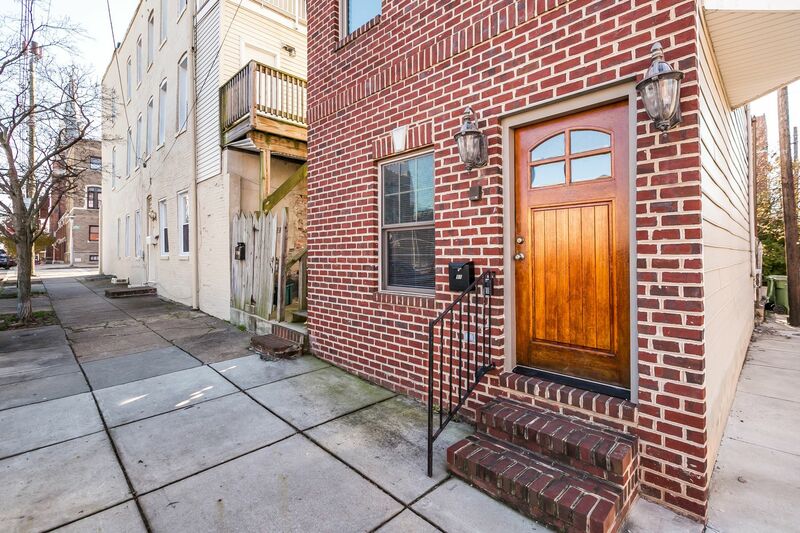 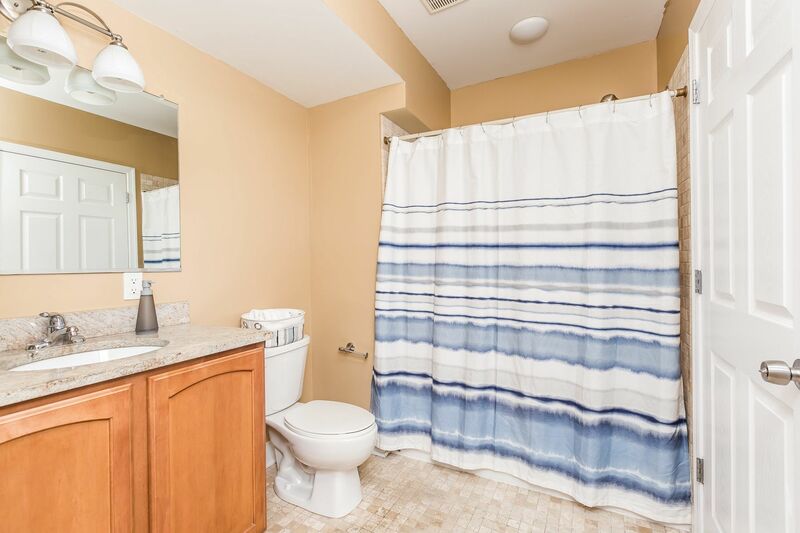 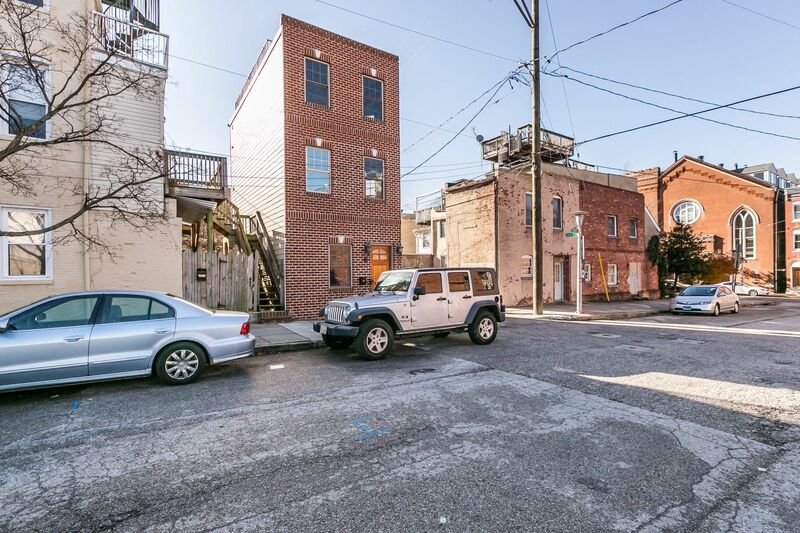 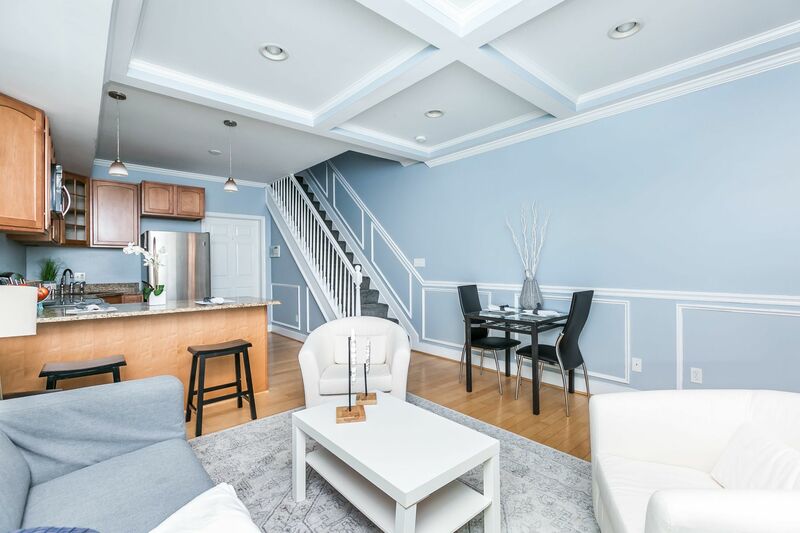 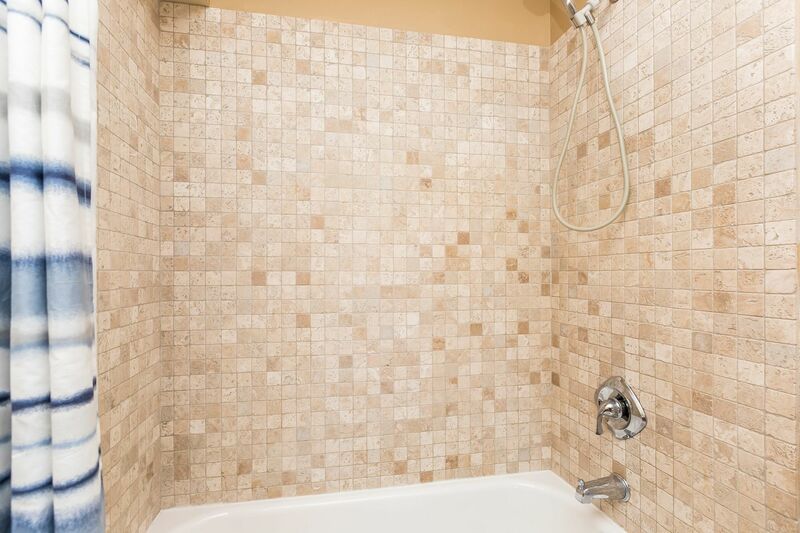 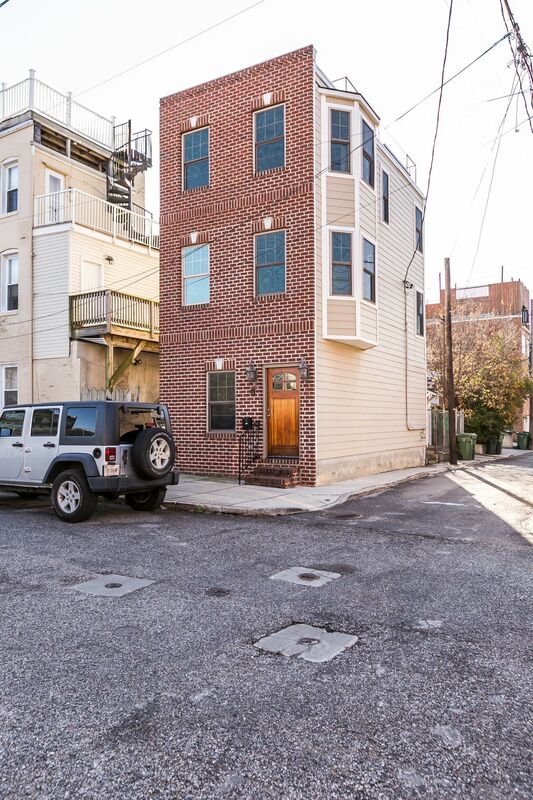 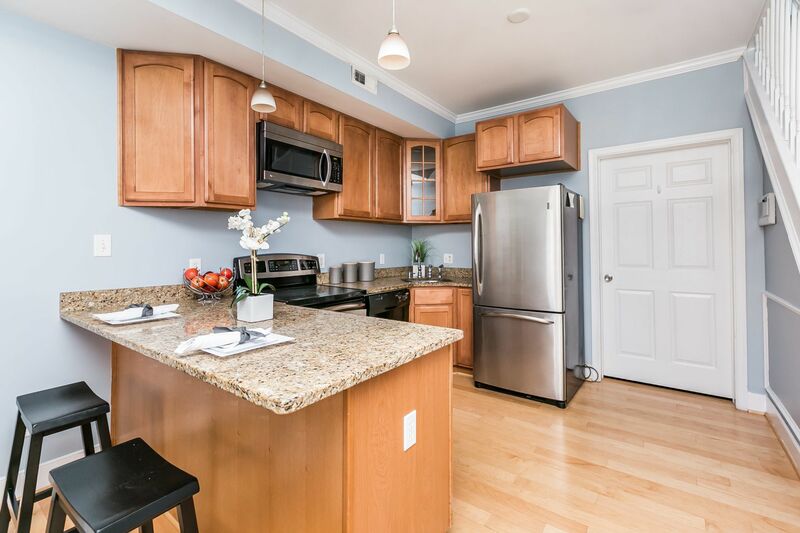 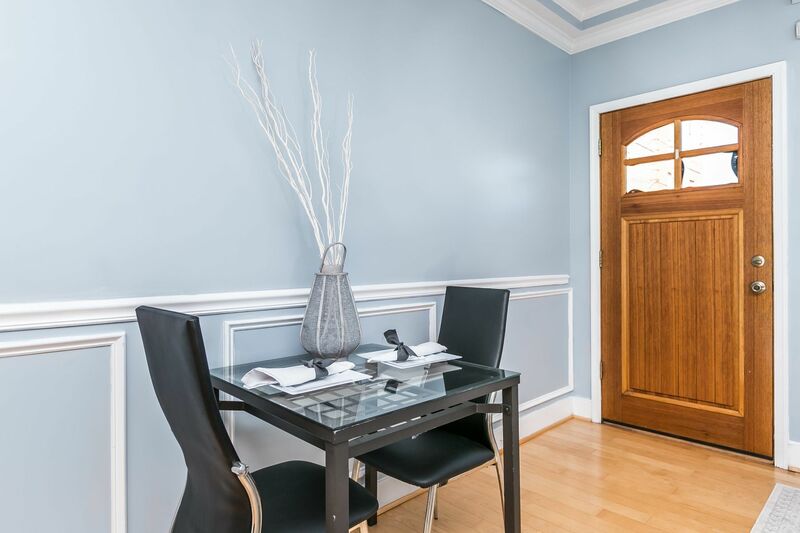 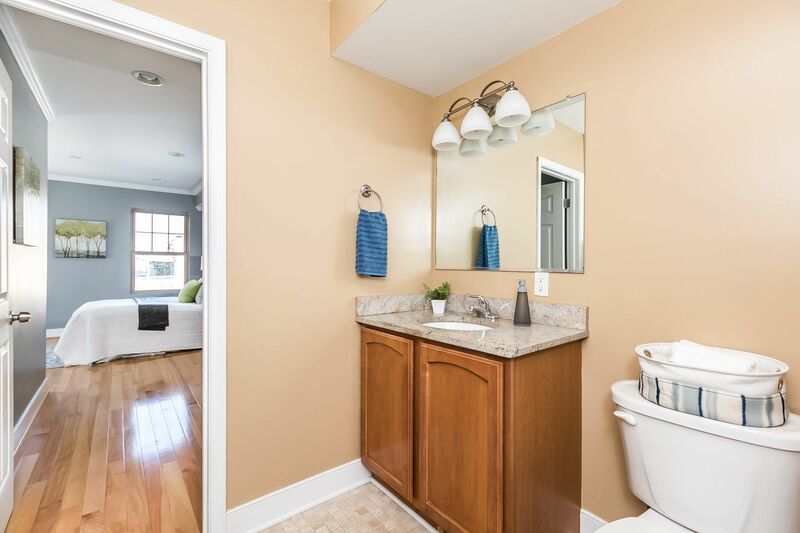 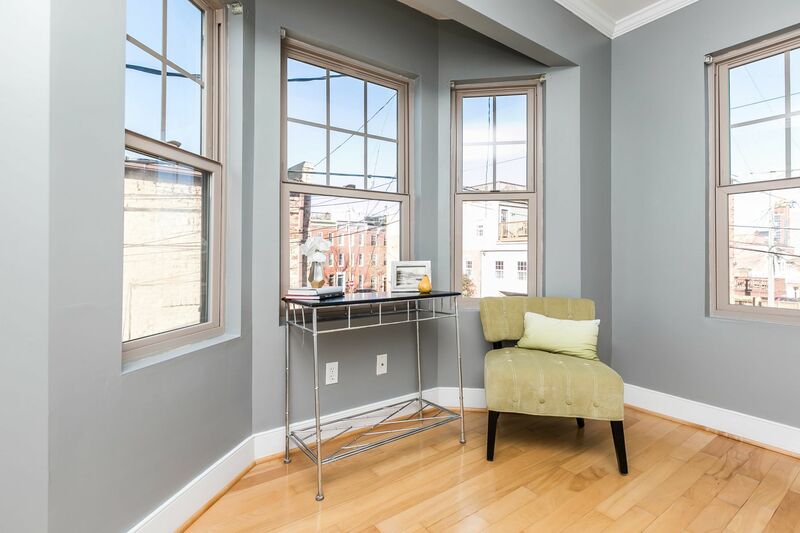 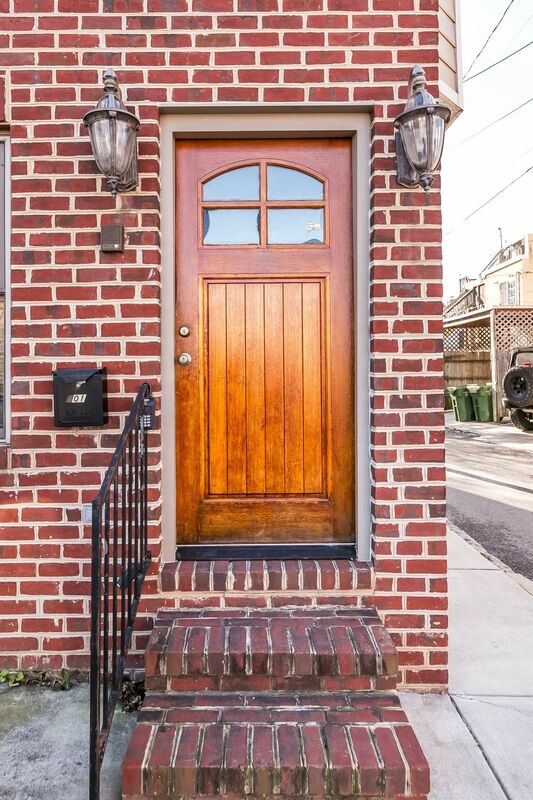 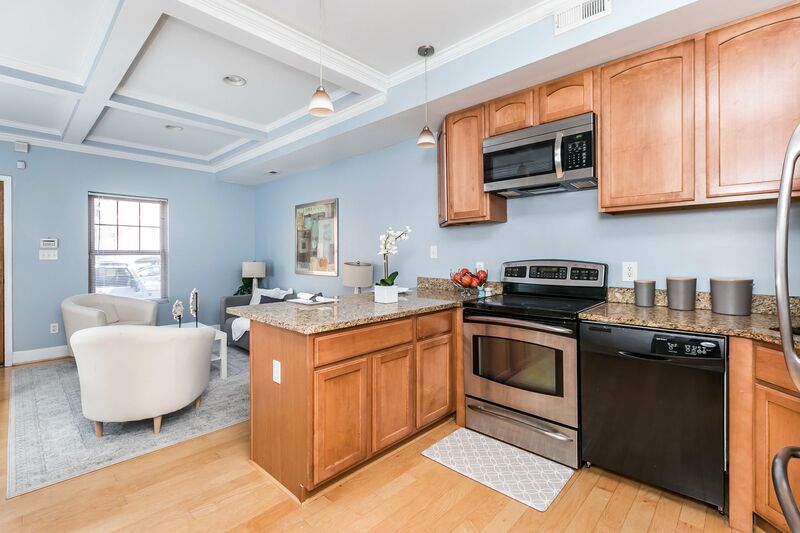 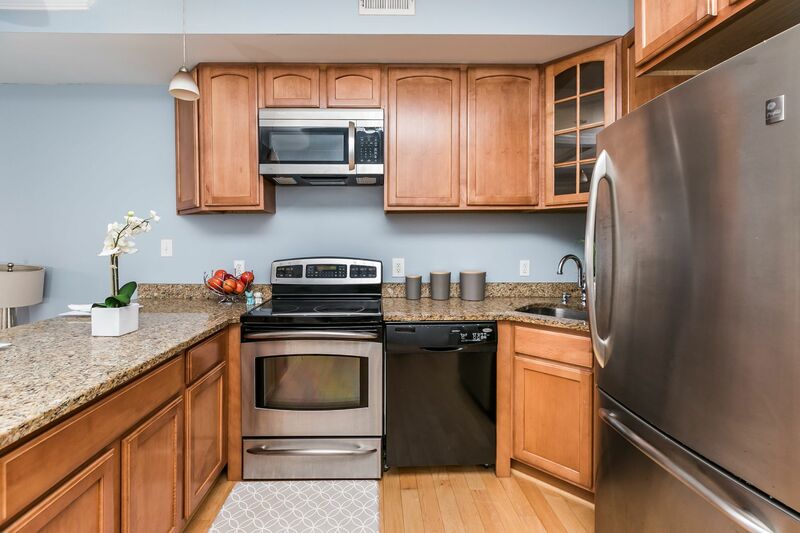 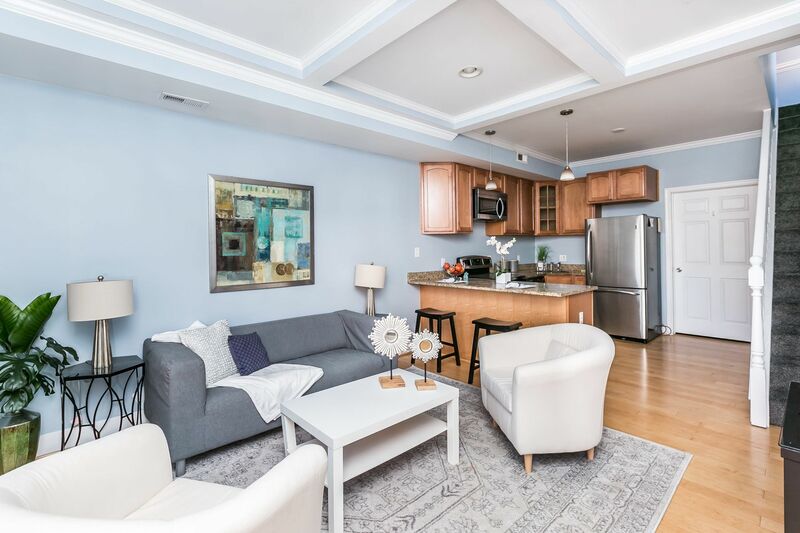 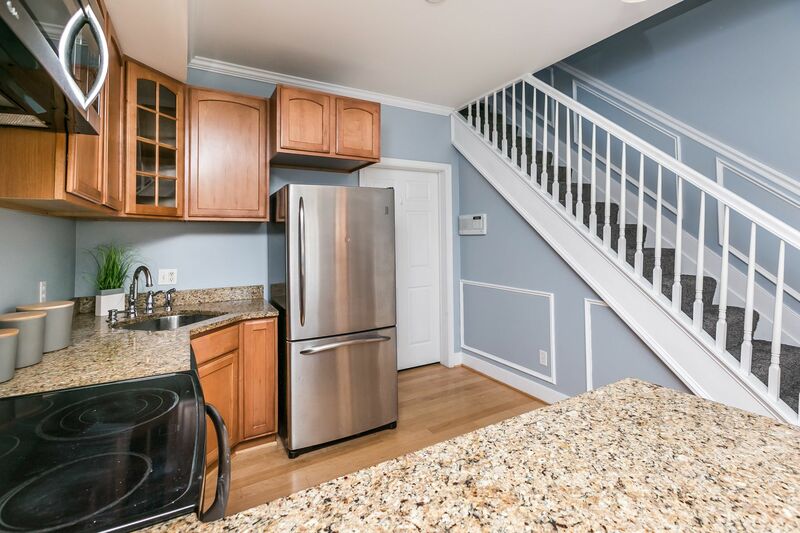 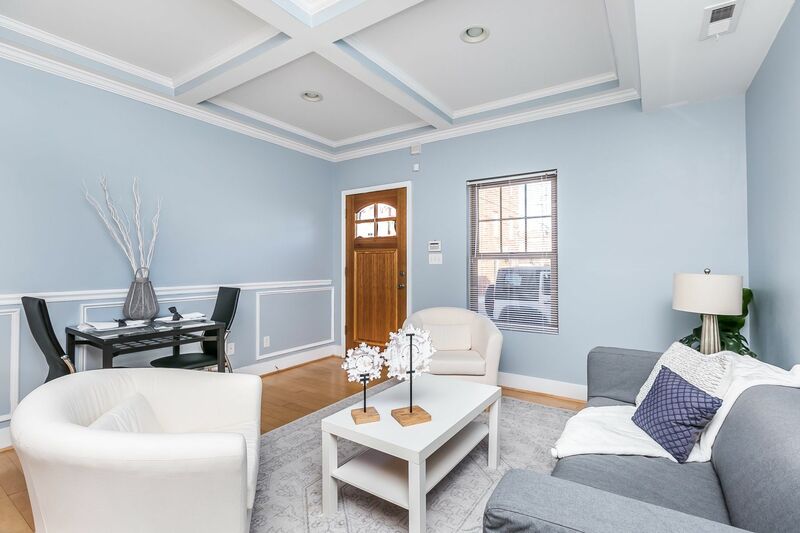 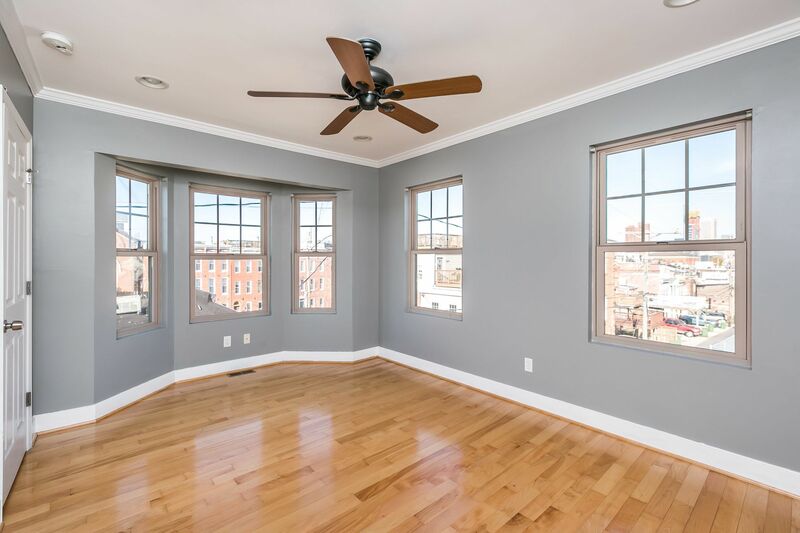 Fantastic 2 Bed, 2 Full Bath home in Federal Hill. 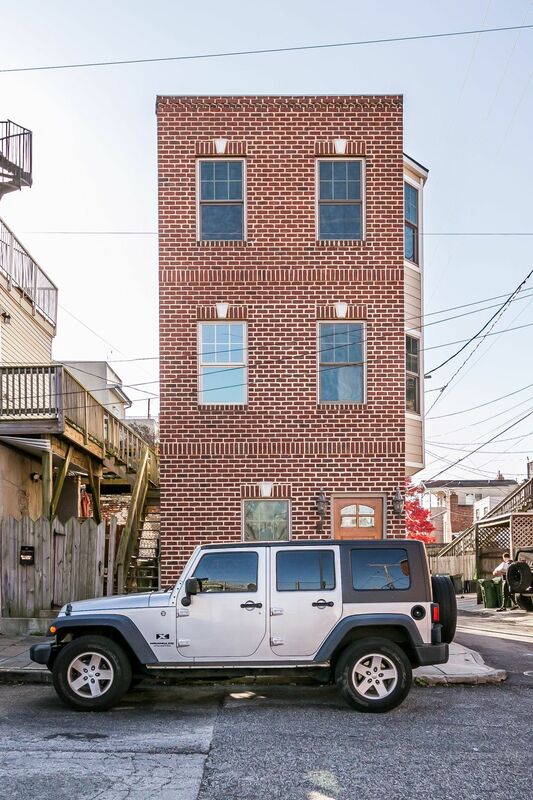 Built in 2007. 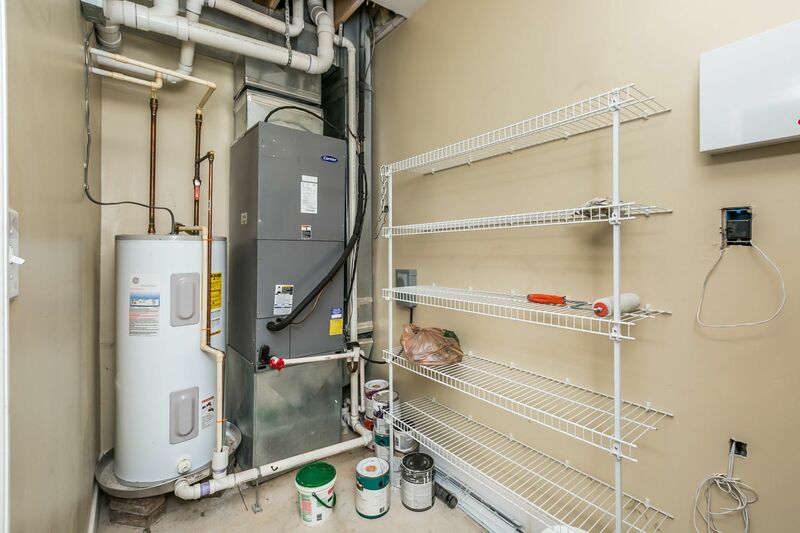 3 finished levels. 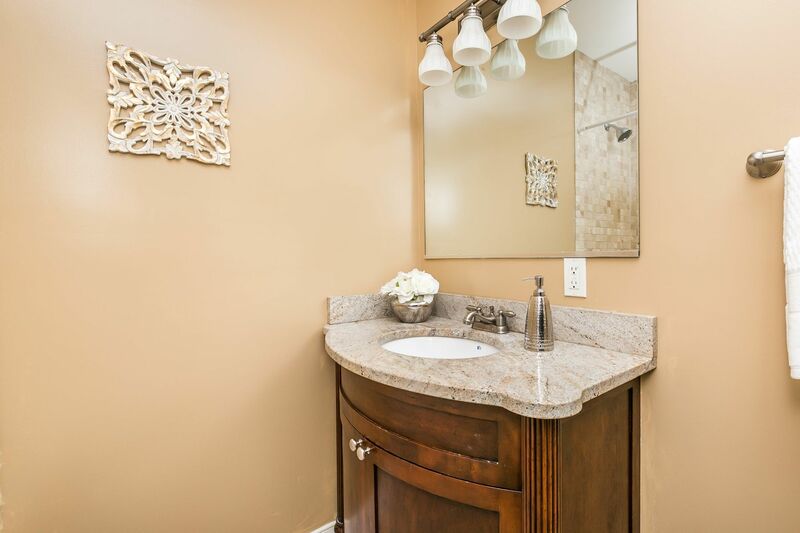 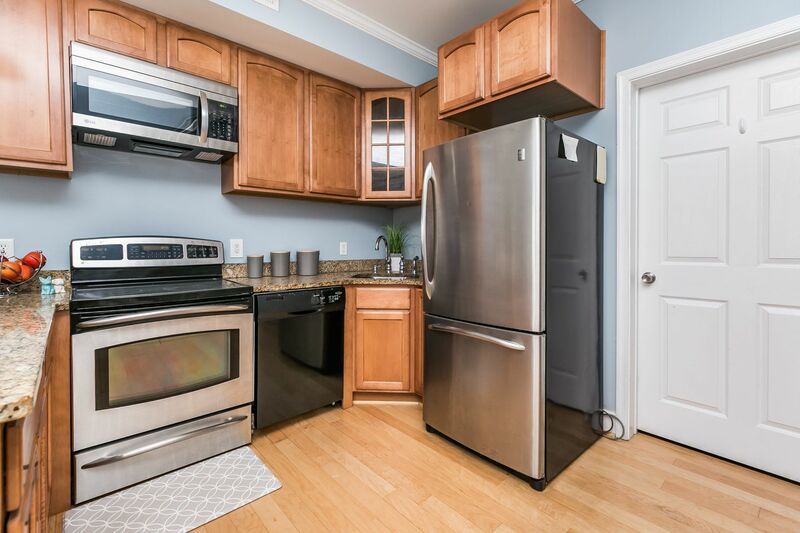 Kitchen has stainless appliances, granite counters, breakfast bar & large pantry. 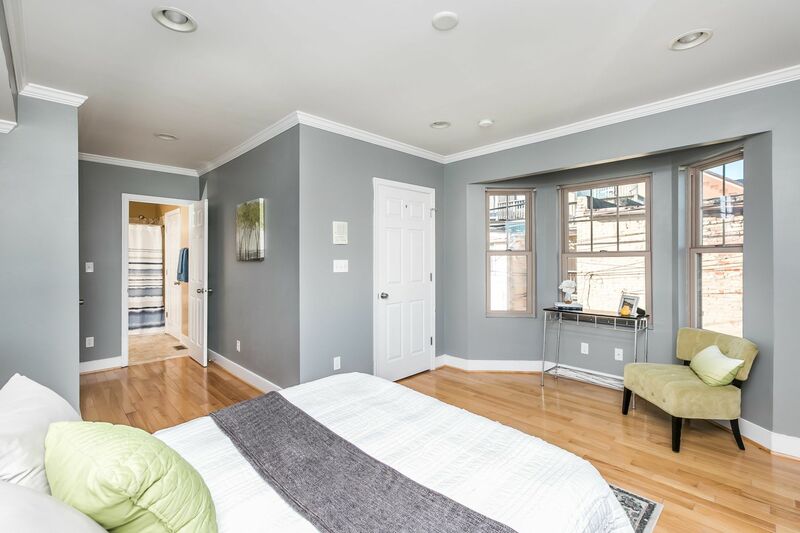 The 2nd floor has bedroom, full bath & laundry. 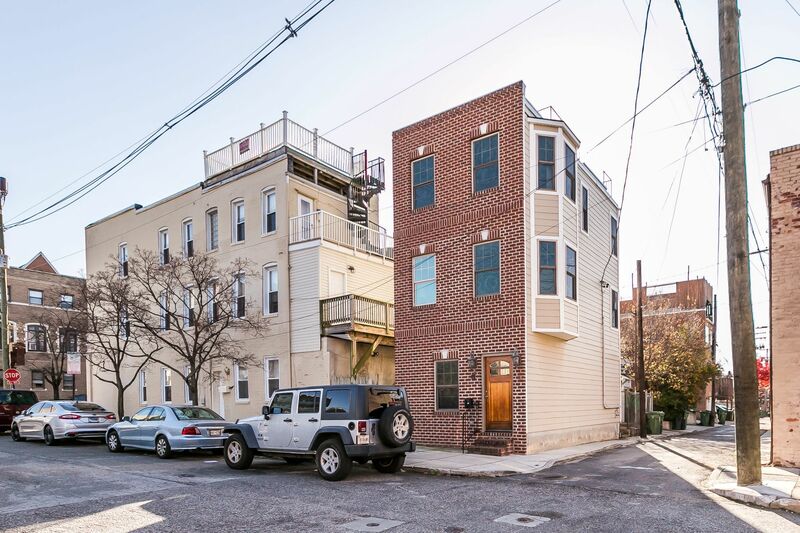 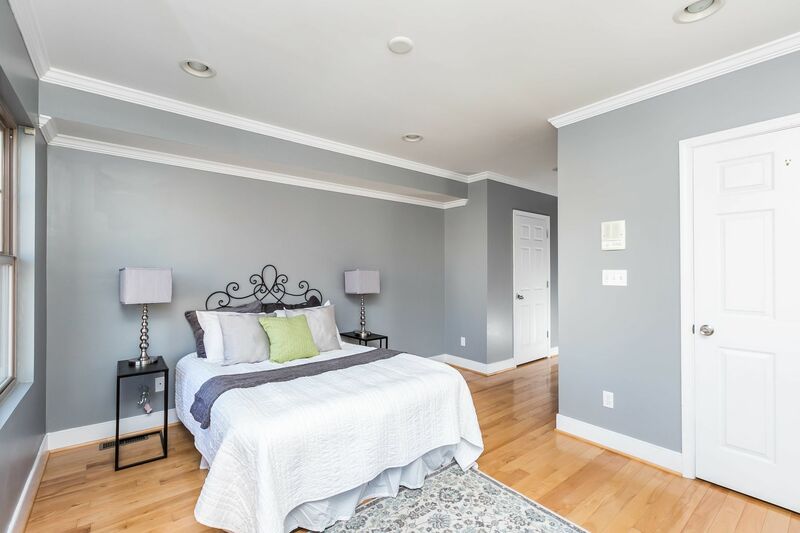 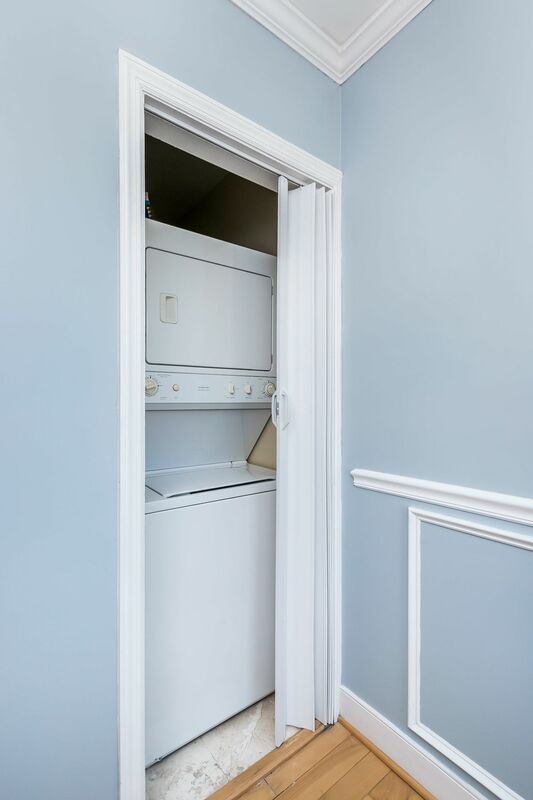 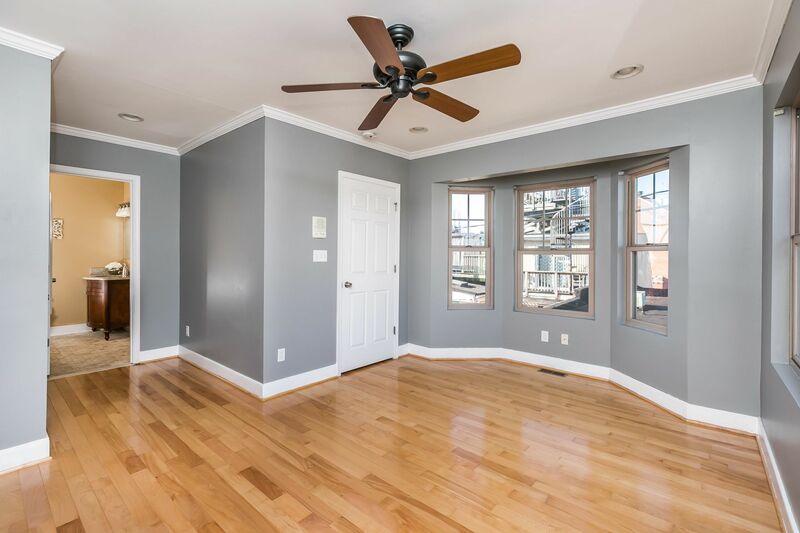 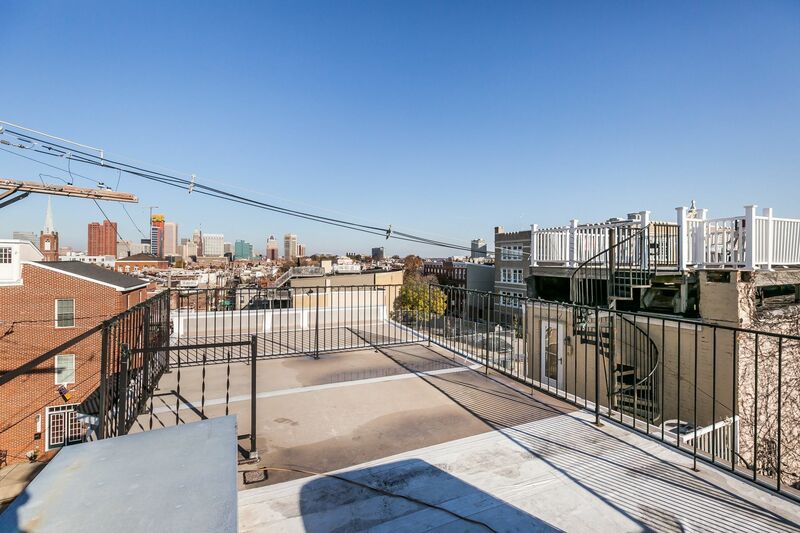 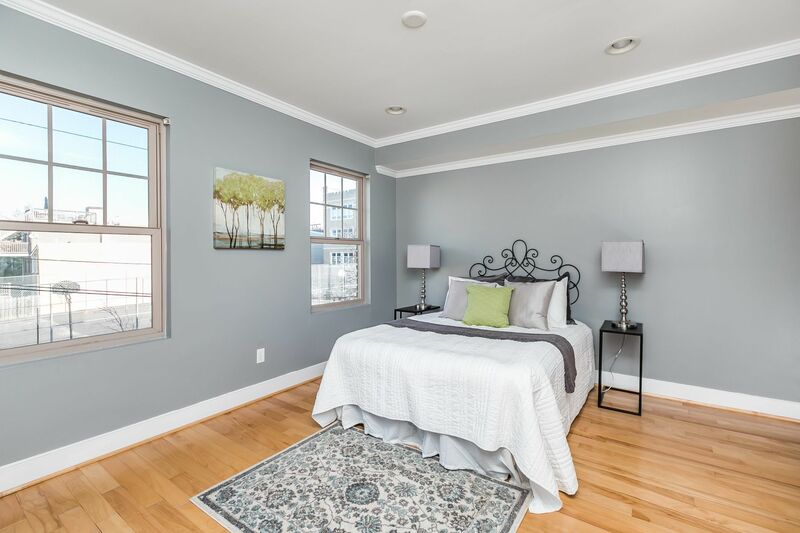 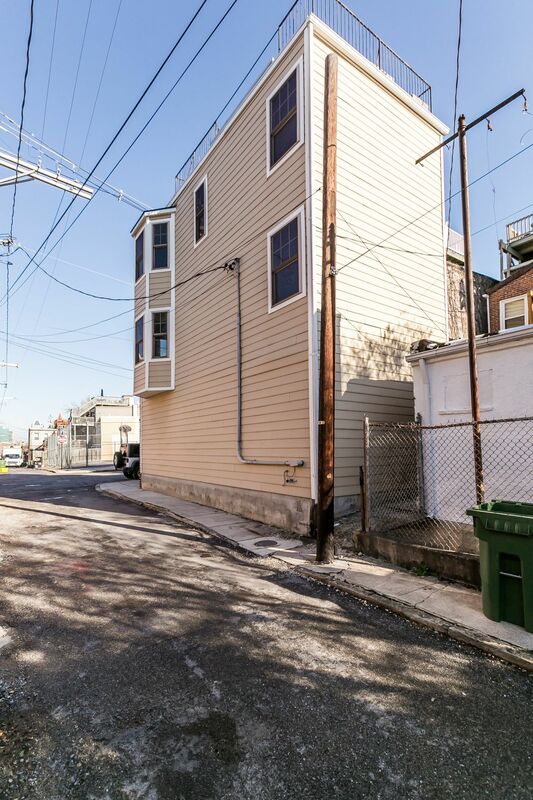 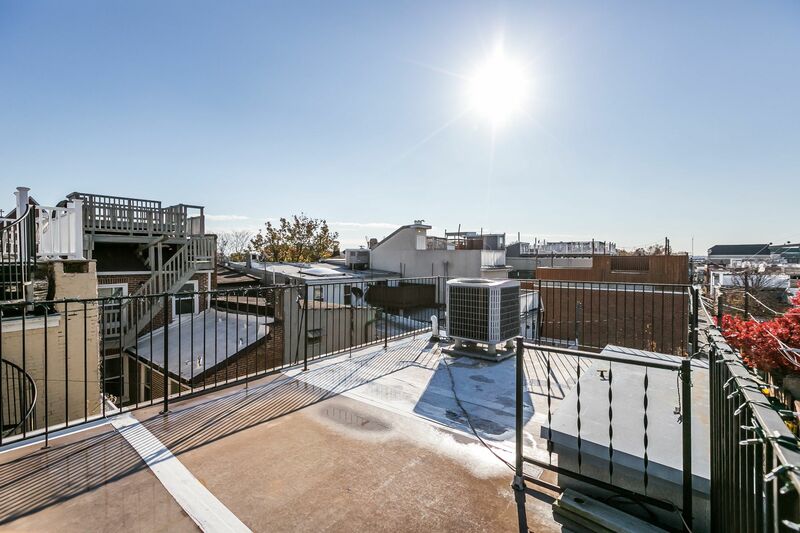 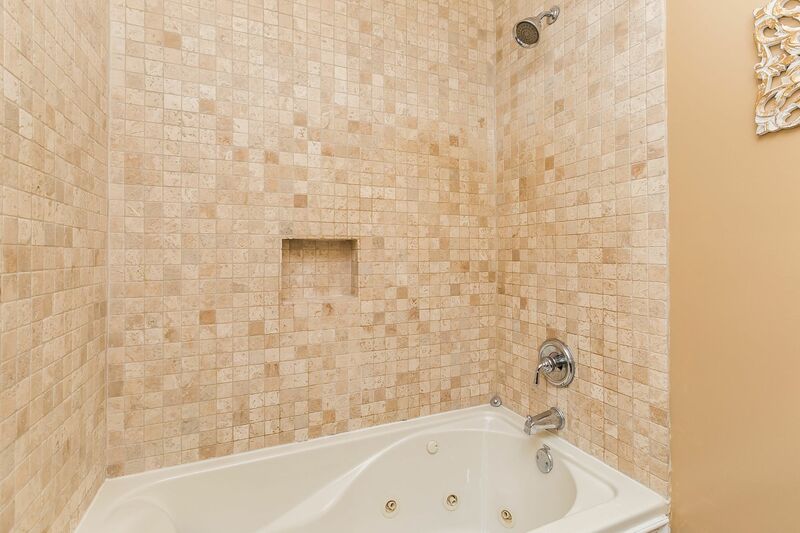 Third floor has bedroom, full bath & interior access to the roof deck. 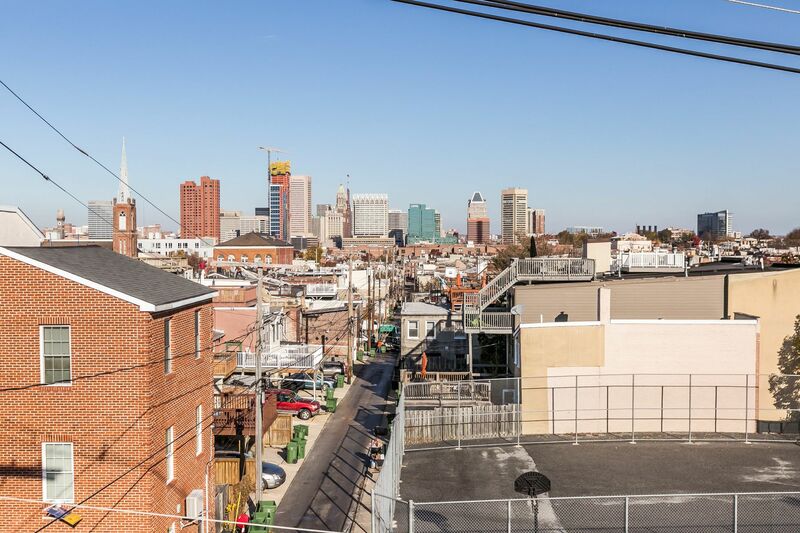 Incredible city skyline view! 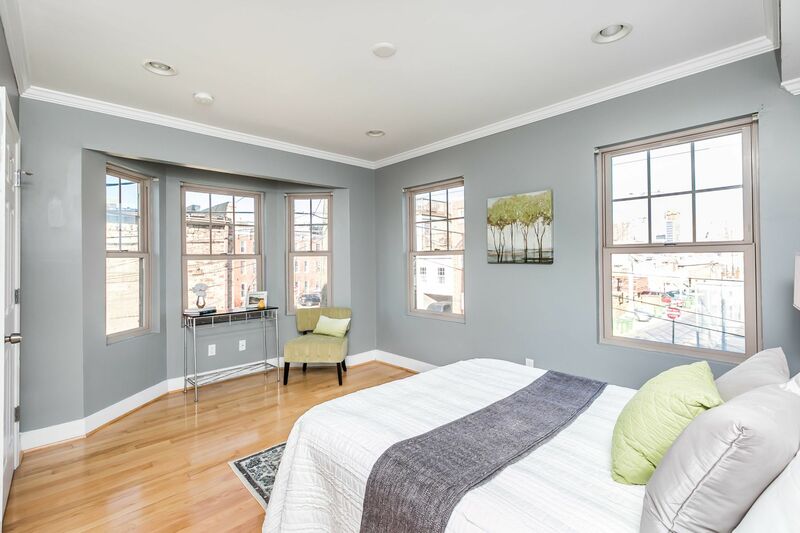 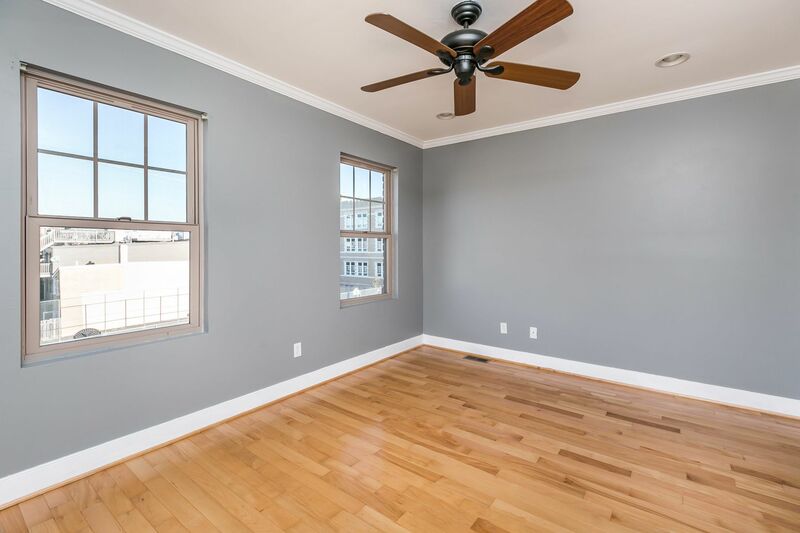 Bedrooms have tons of natural light! 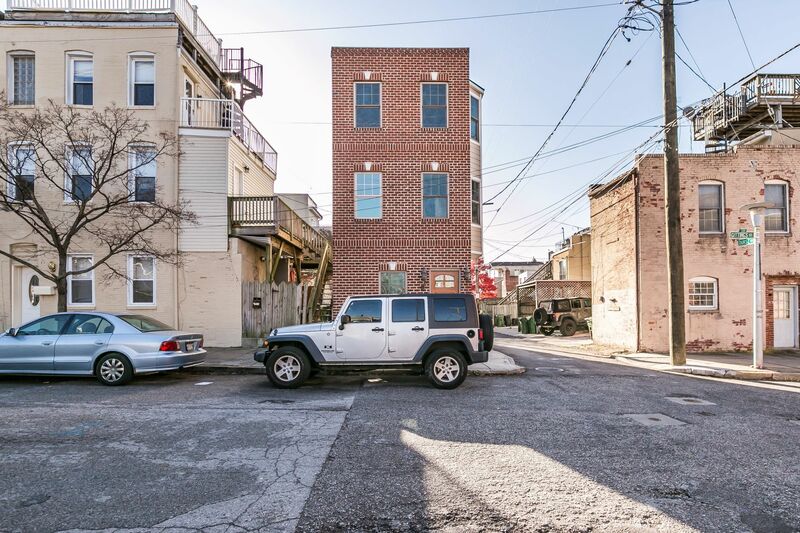 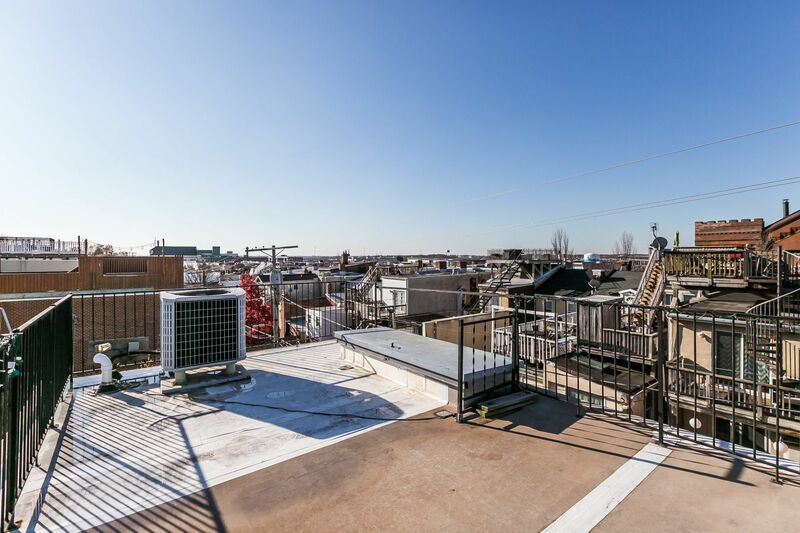 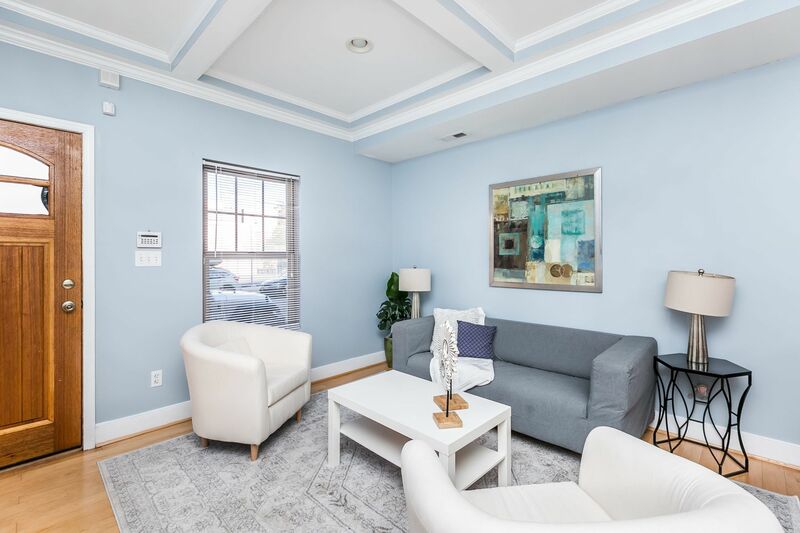 Outstanding Federal Hill location!